Literally helping people get back on their feet. 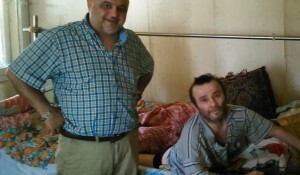 Providing care to individuals who would otherwise have no hope for recovery. 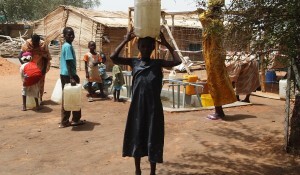 For carrying and storing water safely. Bringing therapy into homes in remote villages. 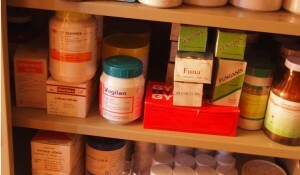 Community Health Workers need a supply of medicines to serve remote villages in Burma. 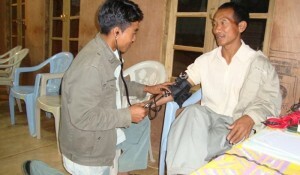 Community Health Workers in remote villages in Burma need new supplies. Christian and Muslim women and young people learn skills for a peaceful future. Ethnic Nationals in Burma need text books and other study materials to become Community Health Workers. Our partner trains and equips 'traditional birth attendants' to improve maternal and child health.